If you want to adopt a kitten for free, the secret is knowing where to look. Many shelters charge a fee, but there are still some little-known free resources for finding local kittens in need of homes. Finding your cat online could be just a few clicks away, or it may take some time, but there are several places listed below where with just a little effort, time, and patience you might be able to find your perfect kitty. PetClassifieds.US covers every pet imaginable just type in "free kitten," hit search, scroll down and keep your eye on the right-hand corner for the those that are free. Facebook groups cover everything imaginable, including free kittens. Just go to your FB page, type "free kitten" into the search bar, click search and scroll through the list. There are a lot of "Free Kitten" public Groups on Facebook. You'll find these groups in most states and others that are not location specific. ClassifiedAds also has ads for free kittens. Just select pets from the first drop-down, choose free pets to good homes from the second drop-down, type in "kitten" and your location, then hit search. 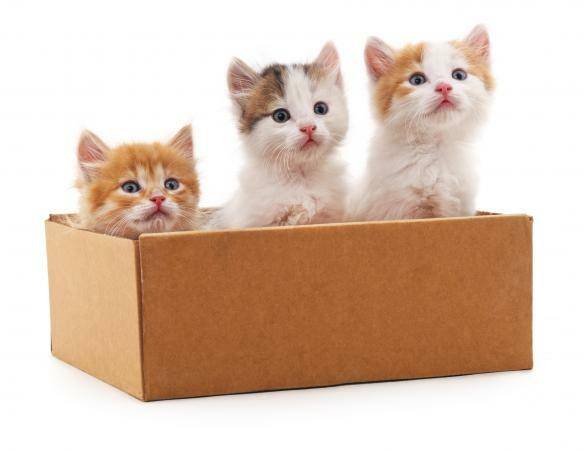 You can also sort by 'lowest price,' bringing the free kittens up to the top of your results. Simple Pet Care has a listing of free kittens from around the country. Go to their home web page, scroll down a bit, look for the "Pet Classifieds" section and click on free kittens and cats. Craig'slist is an online community bulletin board that features classified ads in most major cities. It also has a specific forum devoted to pets, where you can scan listings. On Craigslist, select your city, and you'll be taken to its page. On your city's page type "pets" in the search bar, click on it and select "pets for sale" from the drop-down list. When the next page opens enter "free kittens" in the search bar and click search. This is a great source for local free cats near you. 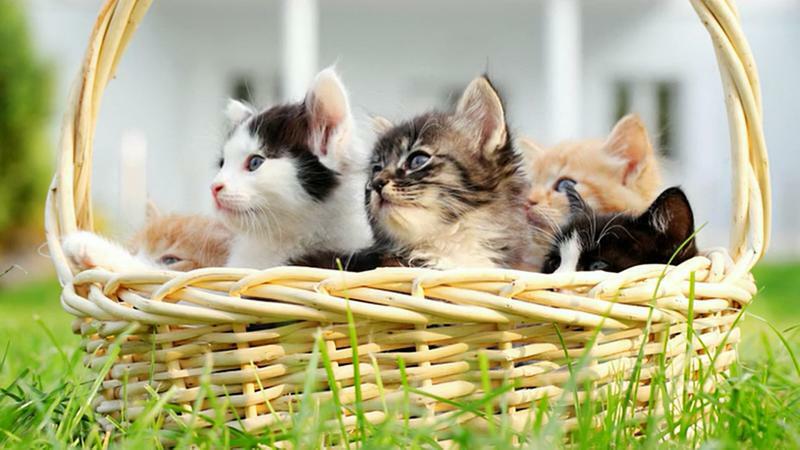 Recycler is another site that has a varied array of offerings, among these are free kittens. Here you just enter you want "free kitten," the city you're nearest and select "Pets" from the drop-down menu and click search. Almost every year the Humane Society, rescue groups, and other local programs have free adoption fairs. As an example, Acct Philly hosted a fee-waived cat and kitten adoption event, titled "Feline Freedom Adoption Frenzy" in July 2017 and the Humane Society of Tampa Bay wavered cat and kitten adoptions as part of "Adopt-A-Cat" month in June 2017. So, go to your local group's home web page, click on the events page, bookmark it and check back regularly. You might also want to contact them through their website and ask when their next free adoption event will be held. Your local newspapers will often advertise plenty of "free to good home" notices. Keep your eyes peeled for people giving away unwanted litters of kittens in shopping center parking lots or on street corners. Make some "kitten wanted" signs and place them throughout your neighborhood (like you would a yard sale sign). Visit or call your local veterinary clinics. 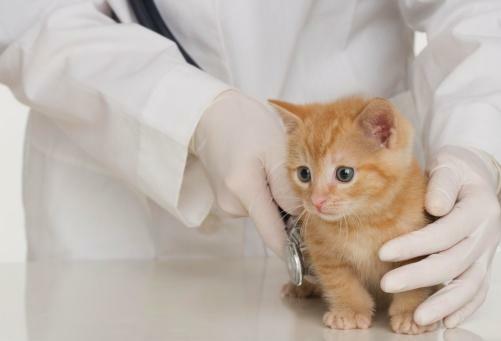 Clinic employees are often aware of clients whose cat is about to have kittens they want to give away. While they may not be able to give you client information, they can pass your information along to a client. If the person you connect with doesn't know of any at that moment, leave your name and number in case some kittens show up. Make fliers and go to grocery stores, laundromats, carwashes, vet's offices and gyms. These places usually have a bulletin board where you can pin announcements. When pinning your "kitten wanted" notice, check for announcements advertising kittens 'free to a good home.' Remember to carry announcements around with you, so when you're out and about, you can place them in other locations. Call your local rescue groups. If they are overrun with kittens, they might just give you a kitten without an adoption fee. It never hurts to ask. Foster a kitten. Fostering will let you know if a kitten is right for you, plus if you make the fostering permanent, some organizations will waive the adoption fee. Call your local animal control. Most don't keep the animals they pick up alive, and they might be willing to give you a kitten rather than having to euthanize the poor baby. The reality is you'll have many costs associated with adopting a free kitten. Free often comes with a hidden price tag that could translate into several costly trips to your local veterinarian for necessary tests, procedures and vaccines. When all this is taken into consideration, you might decide it's best to visit your local Humane Society animal shelter. Shelter cats usually have an adoption fee, but these kittens will have been spayed or neutered, tested, vaccinated, wormed and possibly microchipped. If you adopt a free cat, you'll have to cover all of this yourself, and that cost will be more than the adoption fee you'd pay to the shelter. Cat-World estimates that the final cost of a free kitten is over $200 more than one you'd adopt from a shelter. When you get a kitten, you're making a lifelong commitment. They'll rely on you to take good care of them and keep them safe. They need good food and water, proper veterinary care, and lots of attention. Even when kittens grow up, they're still fun and entertaining companions.